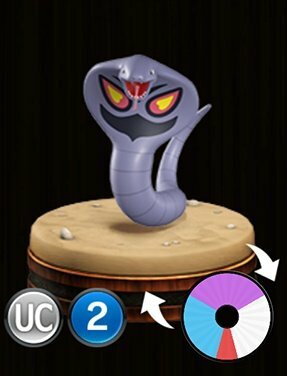 Pokemon Duel Arbok Stats, Best Moves To Level Up and the Base Wheel Sizes. Glare – This opponent becomes paralyzed. 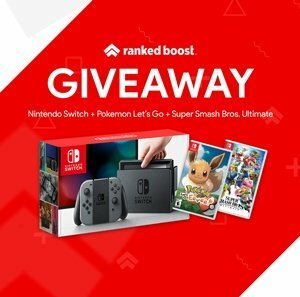 Poison Fang – If this Pokemon is knocked out, the battle opponent becomes poisoned. Poison Fang – Best attack damage move to level up for this figure, while everything else isn’t really worth leveling. if you planned to use this figure as a defender you could also level up Dodge.